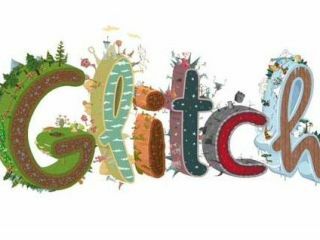 Steward Butterfield, one of the original co-founders of photosharing website Flickr, is currently developing a new MMO game called Glitch. Glitch has been put together by Butterfield in association with the developers over at Tiny Speck and is intriguingly described as a collaborative and rather psychedelic-looking 2D platformer. How has Butterfield moved from photo-sharing into games? Remember that Flickr itself started off as a massively multiplayer number called Game Neverending, so in many ways Butterfield and his team have come full circle. Glitch is a (barking mad looking) Flash game which requires the player to work with others to solve problems and puzzles. For Butterfield and his team to make an MMO game in 2D which features no shooting or killing or combat is a brave move in itself! Glitch should be entering the alpha testing stage soon with a public beta test scheduled for later in 2010. We will be keeping a close eye on this one.